Reblogged this on A Hot Cup of Love. Beautiful. 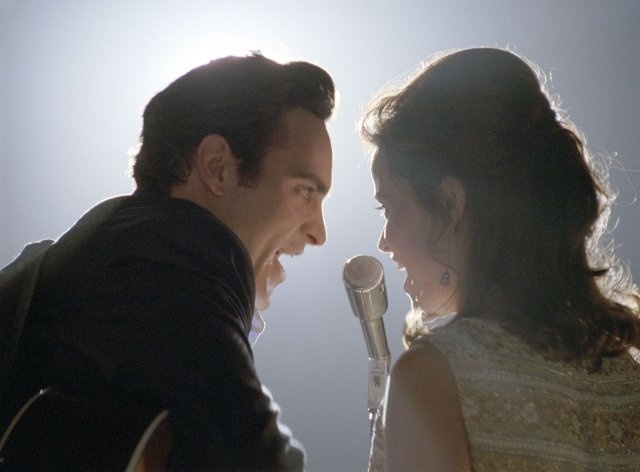 And I love Walk the Line! Agreed, I believe there are different types of soul mates for everyone. Throughout your life there will be multiple people that just seem to effortlessly “get” you. Thank you for sharing this today, I’ve been feeling very lost and rather sad about the split. I know intellectually that things will work themselves out (always) for the best, but this is just the little spiritual smack I needed help my heart get back in line. Any break-up is very hard. It seems like passionate relationships are almost always on and off again. Passionate people just feel things more, and so while the love feels amazing, the pain is that much more crushing. Love takes a lot of courage; letting someone see inside your soul and leaving yourself vulnerable to heartbreak is very brave. Just don’t let anyone mistreat you or treat you less than the amazing person you are. If any relationship causes more pain than happiness, it’s time to let go. I wish you well. I can totally relate to how you’re feeling. Things WILL work out just as they are supposed to. Hang in there! You are so right! We are both very passionate, uninhibited people so everything is amplified. We are happy with each other as individual people, but US needs some work only time can take care of or we’ll both find others romantic interests. Thanks for reading – what a great compliment to have you quote me! I’ve been trying to explain this very thing for some time now. I don’t believe in soul-mates but I love your description. Being in-love should be soul-wrenchingly, and wonderfully chaotic, not practical. However, as my friend is from the Eastern side of the world, I wonder if this is only a Western fairytale notion. Regardless, like you, I want it back as well. Thanks for the understanding post. It’s okay not to put a label on it or to not believe in soulmates; you certainly believe in passionate love. I do ponder sometimes if it is a fairytale notion what with all the songs, books and movies being about big, all-consuming love. But, artists are creating it and we’re buying it so we must want it. And if we want it, why not make it happen? Beautiful post! Wonderfully said! I think the problem with soulmates is the same as with many descriptive terms, such as love, we all have a different interpretation of what it means, thus our belief in it depends upon our interpretation. Sometimes our interpretation of words like soulmates is influenced by the media, movies, books, and is not necessarily what we believe but it is what we think we should believe because we are being told to see things in a certain way. I agree with what KiKi Cutey said about there being different types of soulmates for everyone. Sometimes that soulmate is a great love of our life, sometimes they are a very good friend, sometimes they fill every possible role in our lives… and I think some enemies may also be soulmates. It all comes down to what we think a soulmate is… and we are not limited to just one. Seriously made my day. I agree with everything you said. I especially loved your paragraph about soulmate love not being a comfortable kind of love.But especially, “You’re best friends. There is passion. There is someone who believes in you and you in him right back. He or she is the missing puzzle piece in your life.” That to me says it all. Thank you for it. I love you for this post. I hope you don’t mind that I further talk on the subject later in my own writing and quote you. This was beautiful. This is the only kind of love my heart craves. Kind of makes it difficult to meet someone, but why waste your time if you’re not fulfilled? I love that you quote me and look forward to reading your thoughts on the subject. I believe that a person may have most of the qualities of a “Soul Mate” as defined in the article, but I do not believe that there is just ONE specific person out there destined for you. 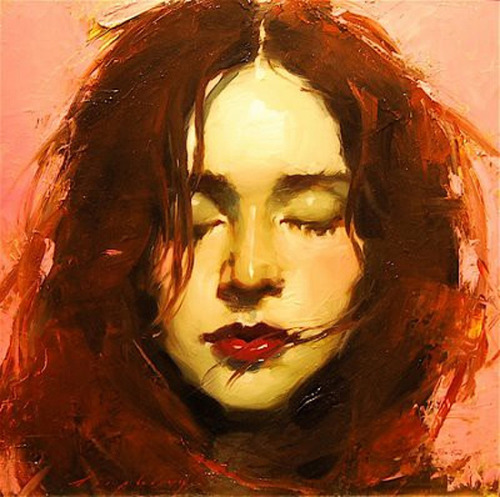 I believe that there are numerous people in the world that are a pretty close match to everything that you are looking for in a lover, but no one is perfect, and it is irresponsible to think so, as that will only lead to being let down. If someone is attractive to YOU, has a good personality, treats YOU with respect, and has compatible values/beliefs with YOU, then you should CHOOSE to love them, even if you do have to compromise a little bit. Your significant other will have to do the same for you. Hollywood’s depiction of love never fully happens in real life so dont chase it. True! My Prince Charming isn’t going to show up at my door, and there is no perfect person (I’m certainly not). Personally, I want to feel that spark, have that connection, and overall just have someone who loves me for me. That someone has to be real, not someone pretending to be perfect. You made some great points. Thanks for reading! Great post. Gosh I got teary-eyed because I’ve experienced that soulmate thing too. And I grieved for at least a year after it ended. But he raised the bar. I can’t ever settle for less than amazing again.